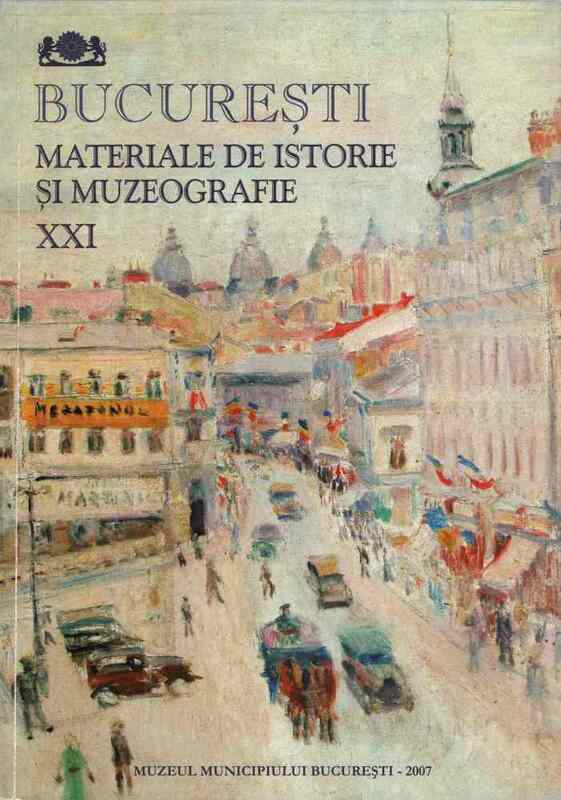 Subiect: The Cotroceni National Museum has recently published the "History of Cotroceni in Documents". Starting from this, the author comprises the history of the Cotroceni village, in the Western part of Bucharest. The 16th century documents reveal the phenomenon of enslaving of the free peasants of the area, and also how some of the leaders of the community raised to the ranks of "boyar". The study presents various moments and aspects in the history of the place.